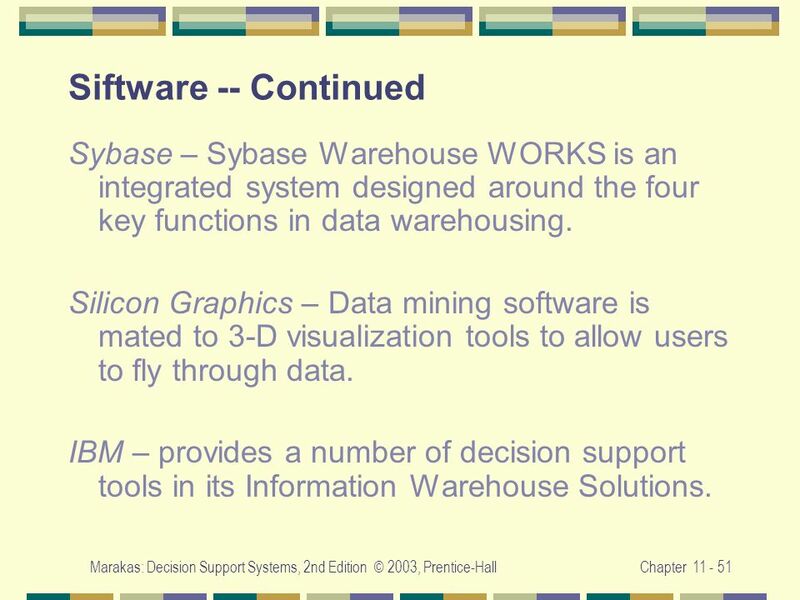 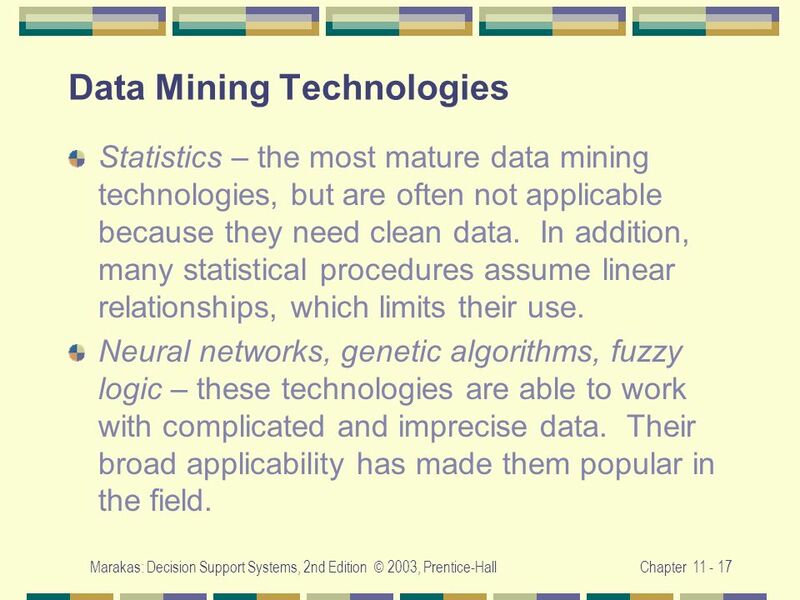 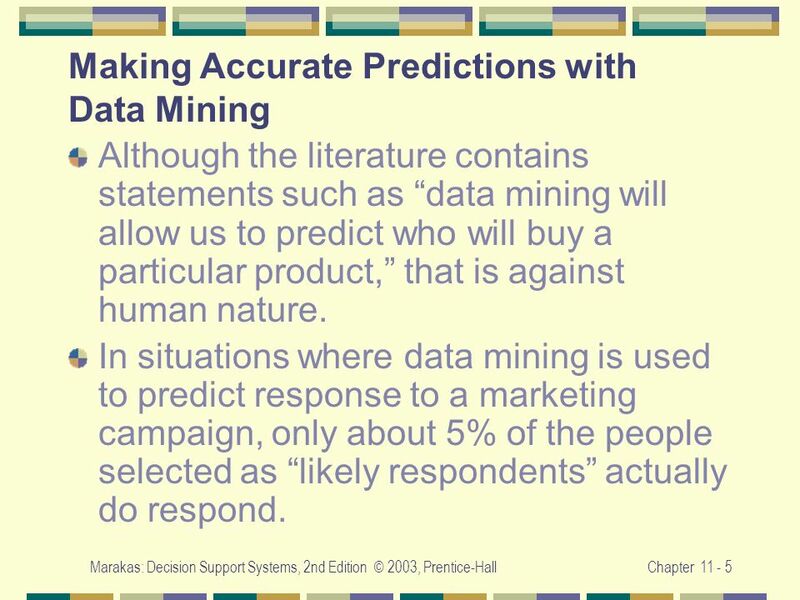 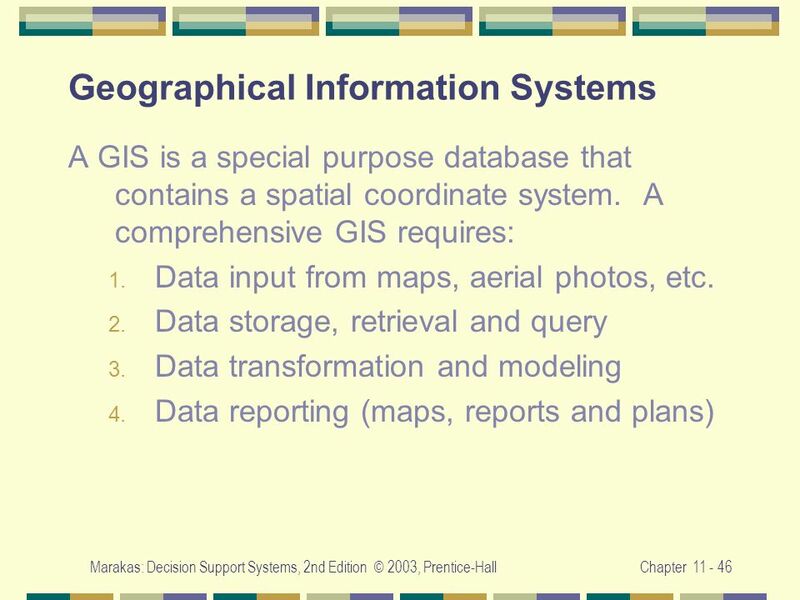 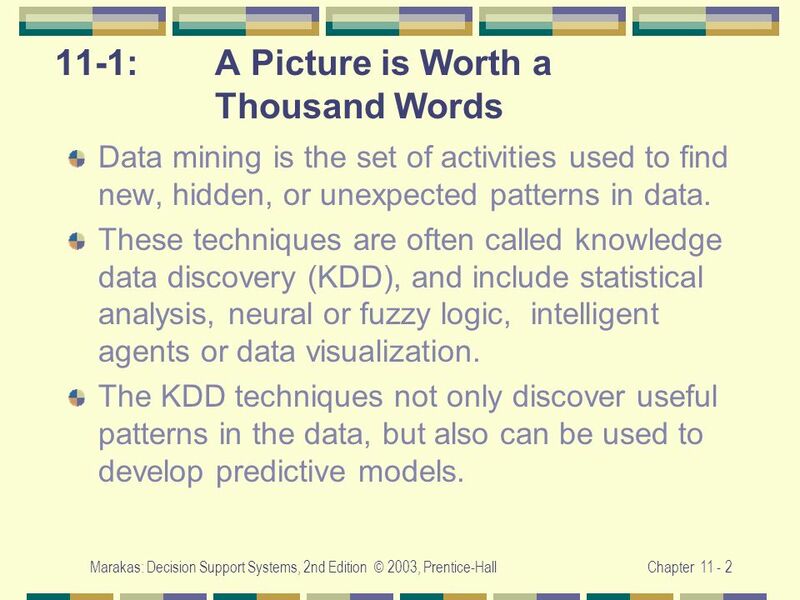 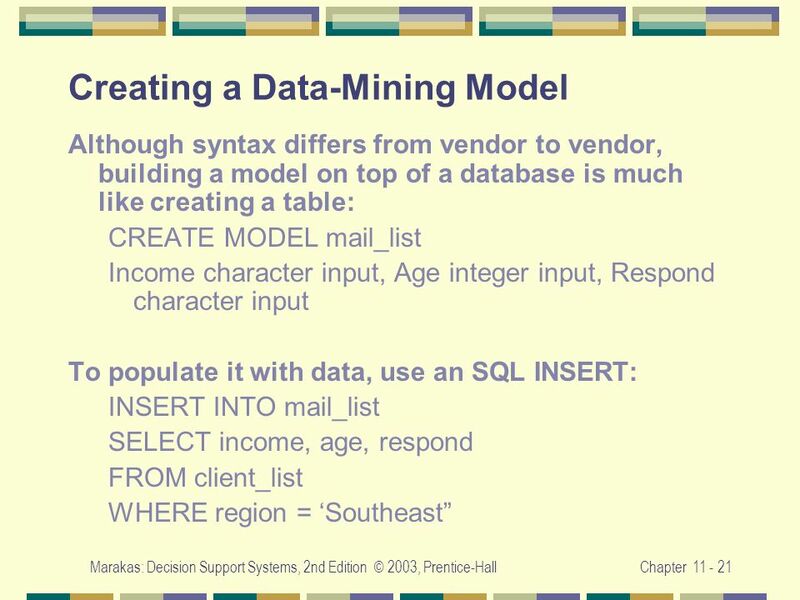 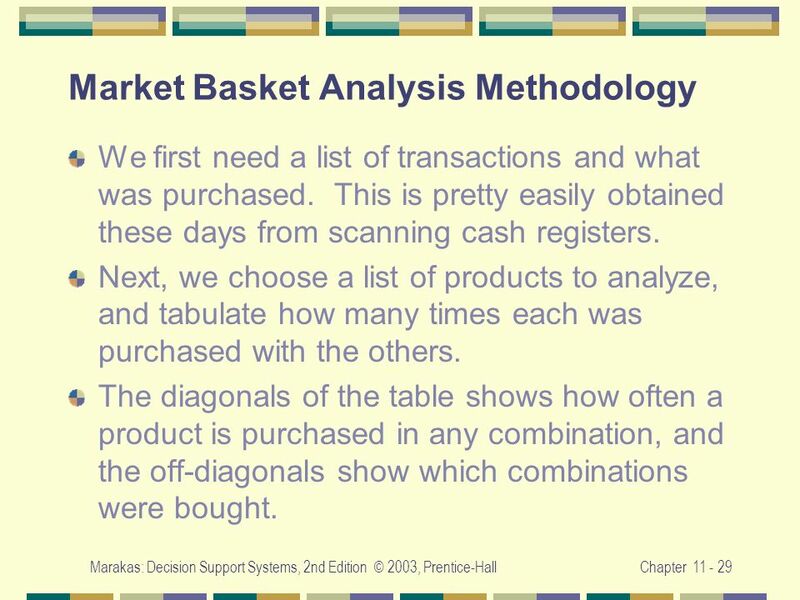 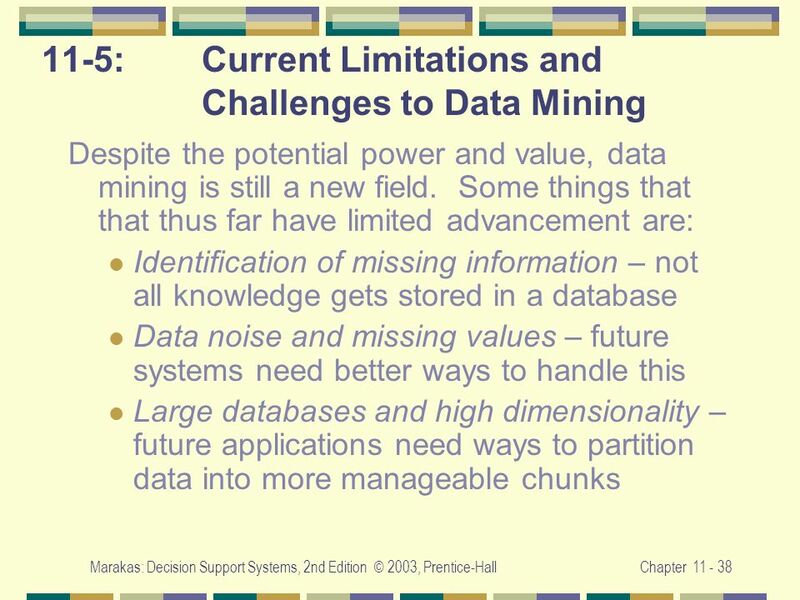 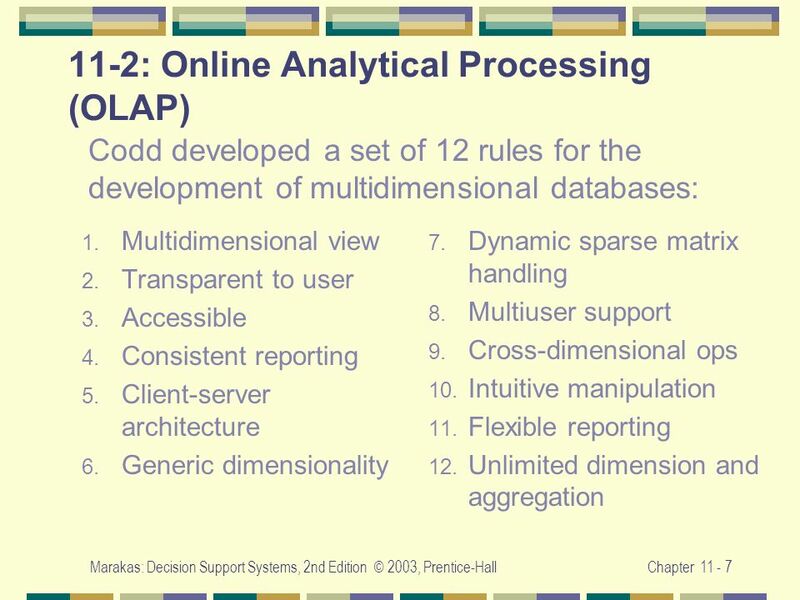 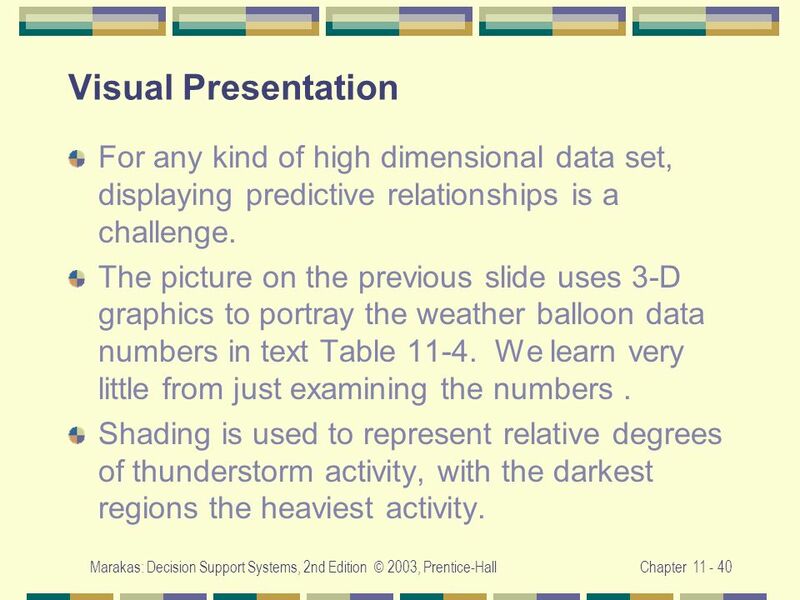 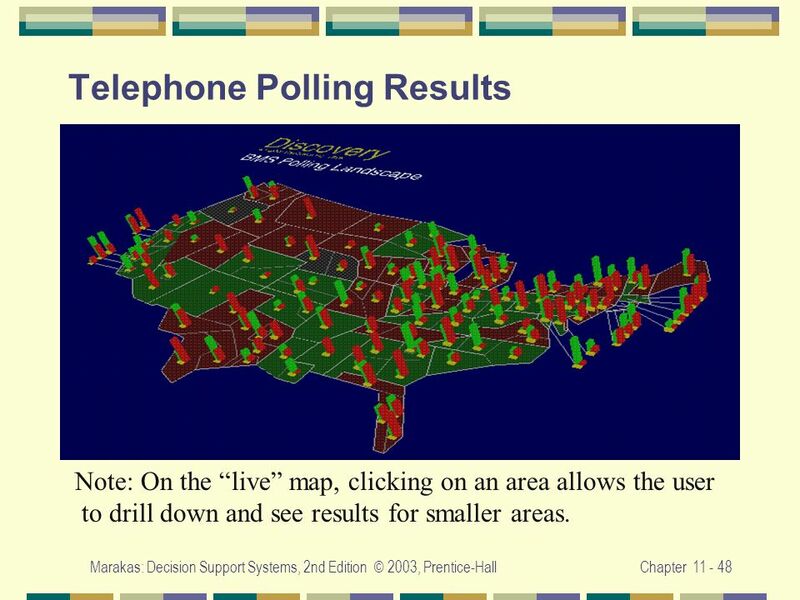 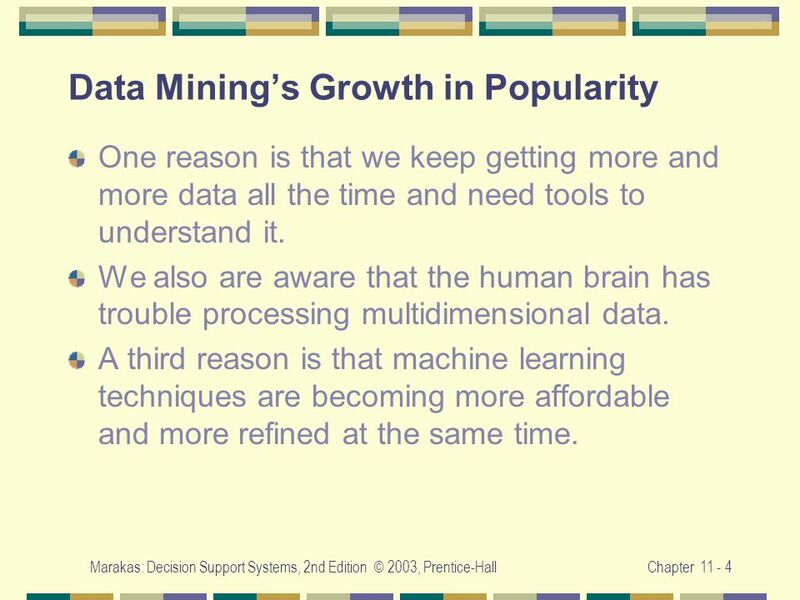 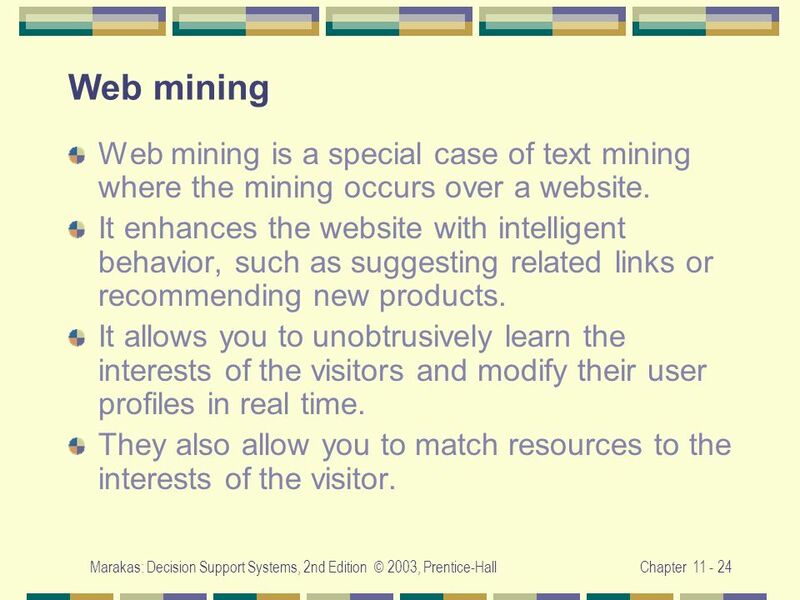 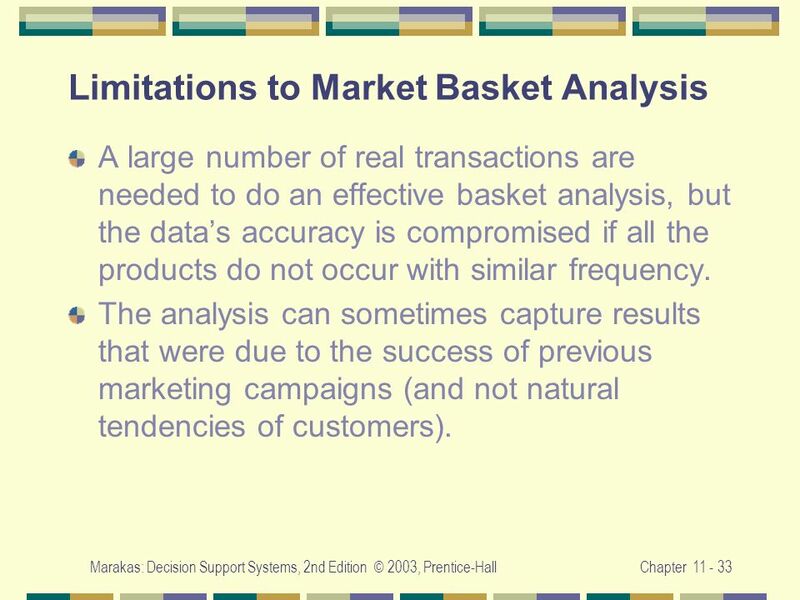 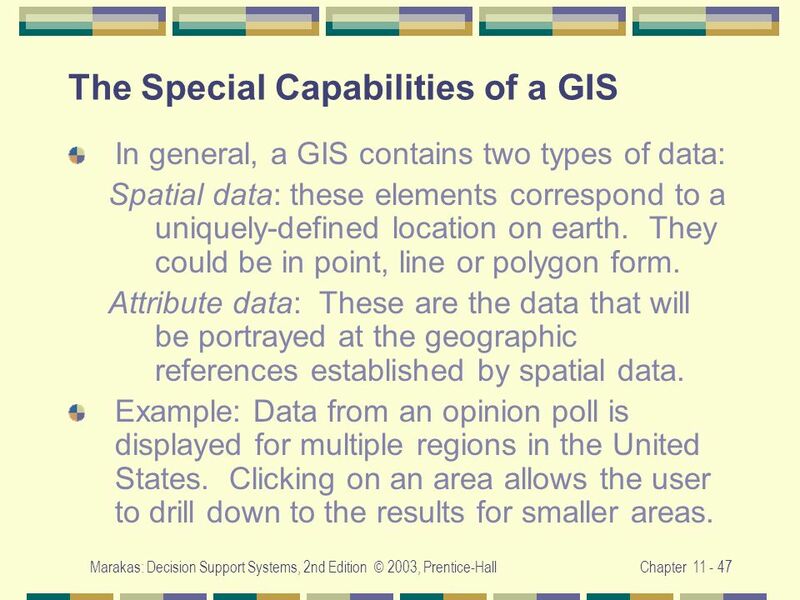 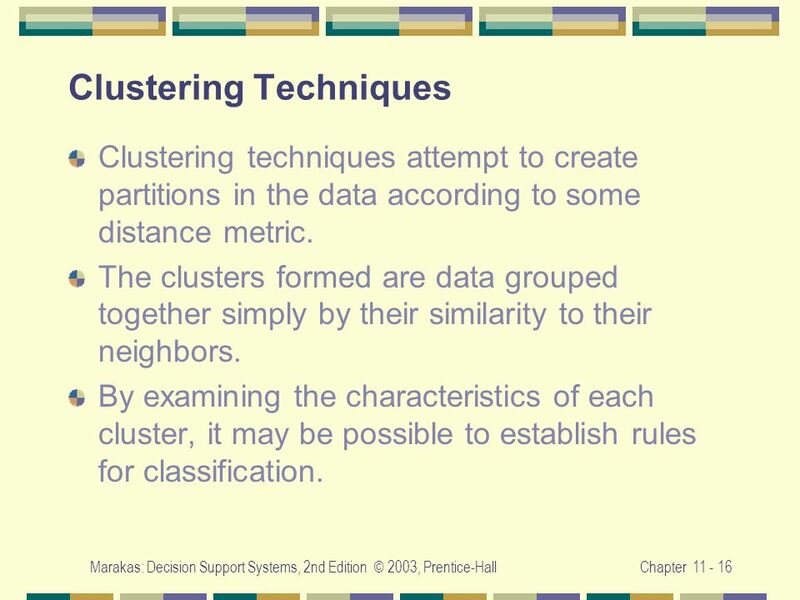 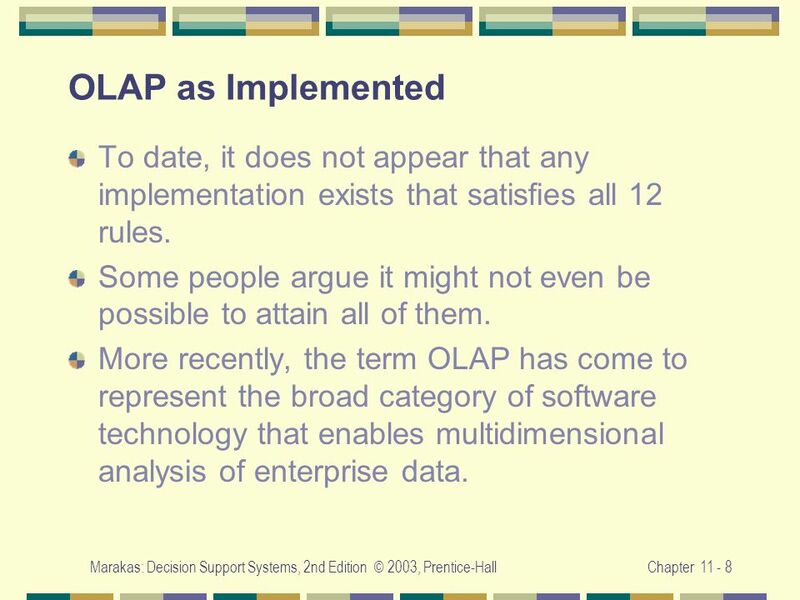 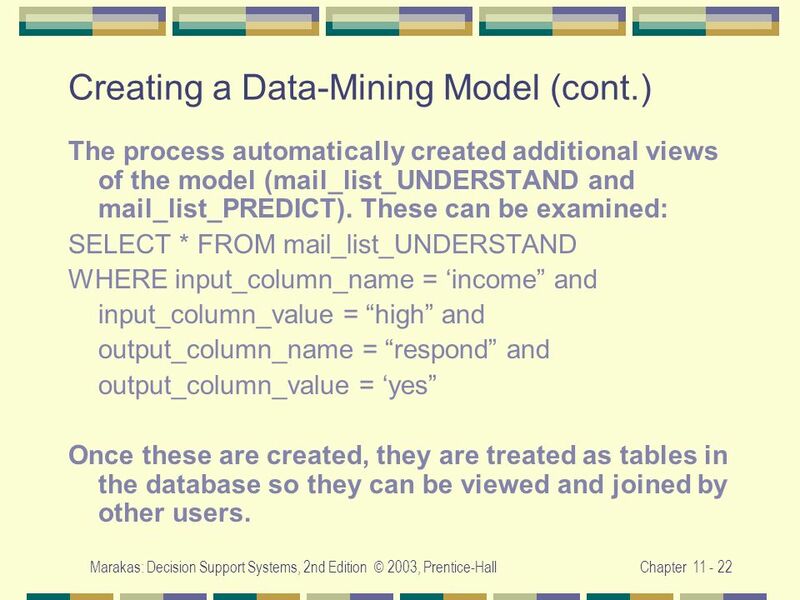 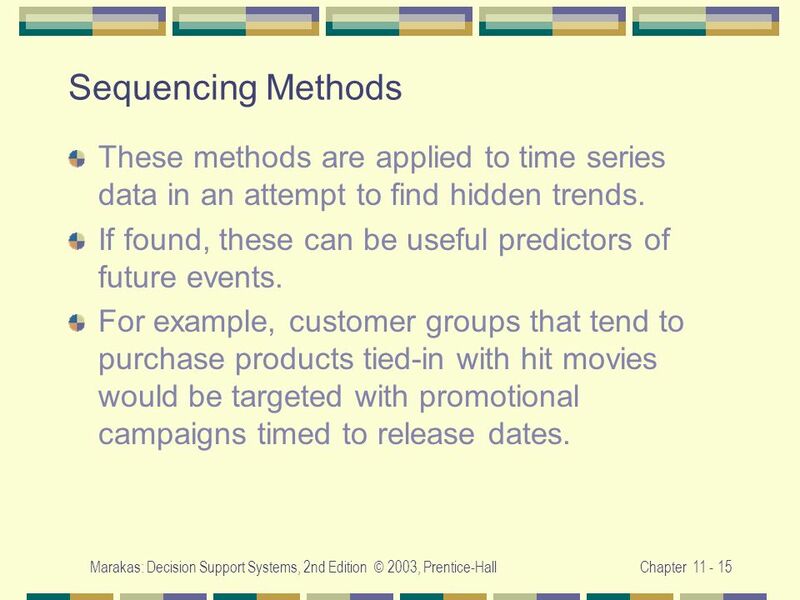 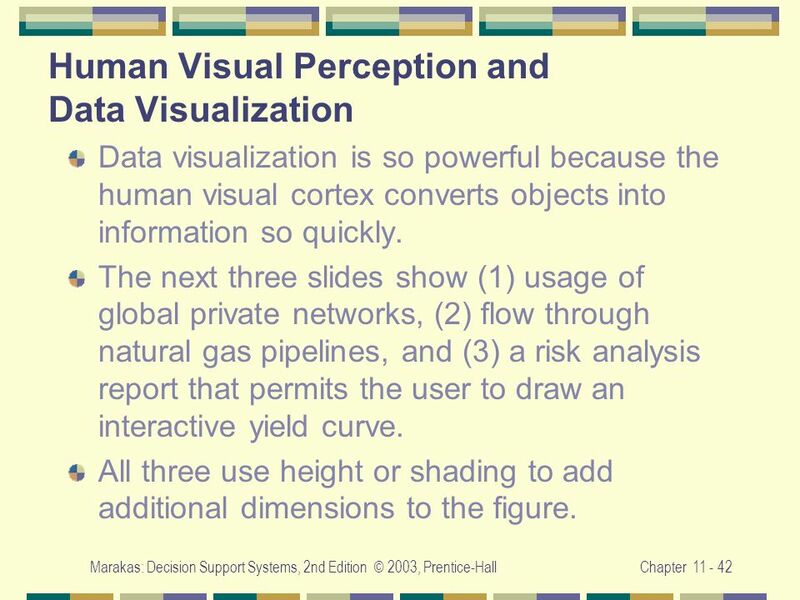 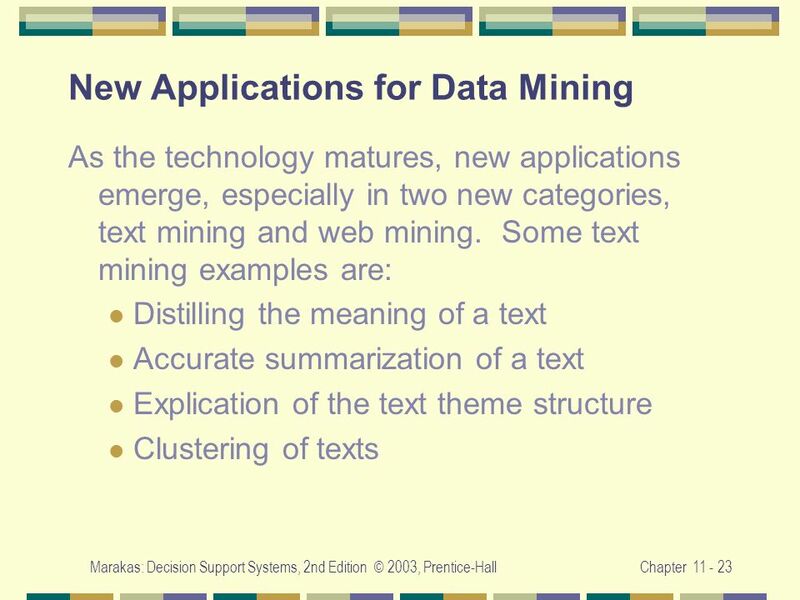 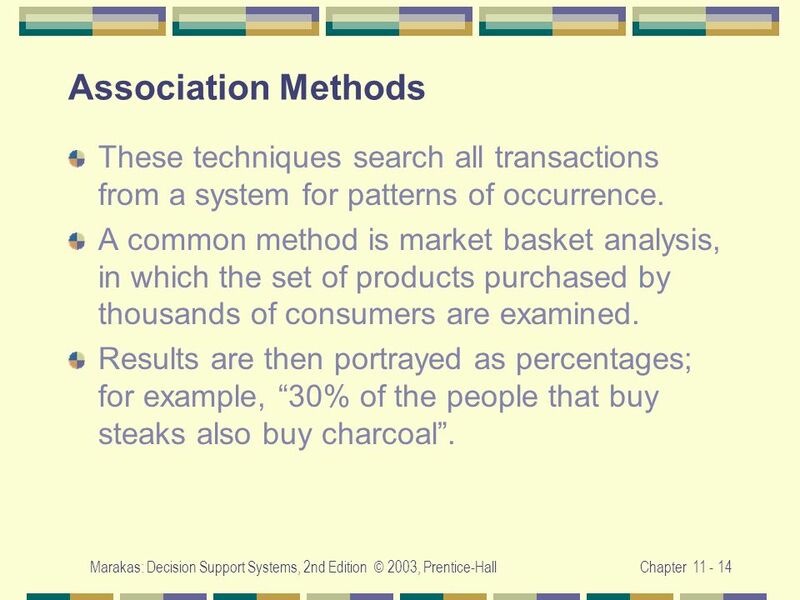 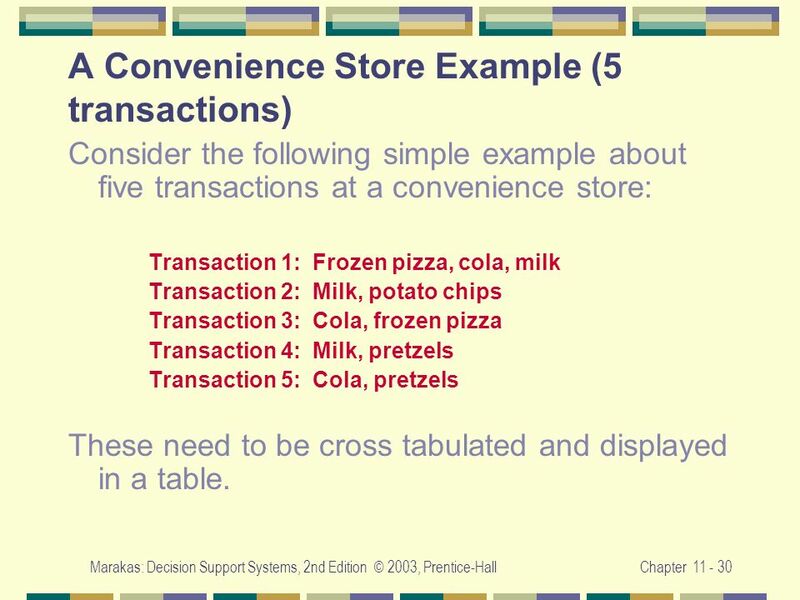 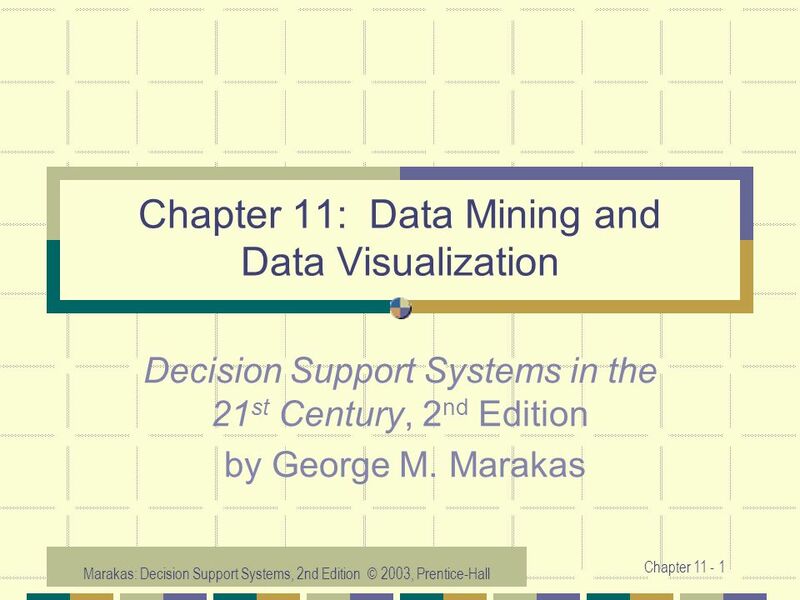 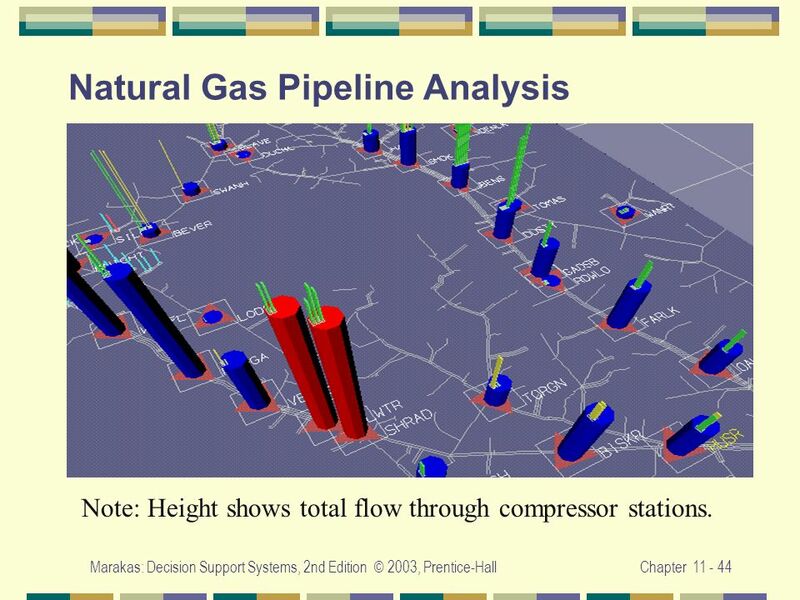 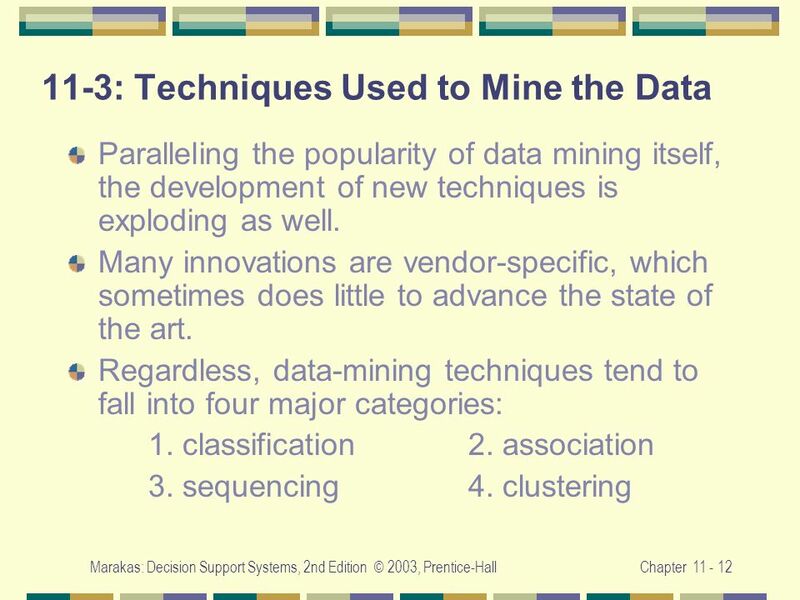 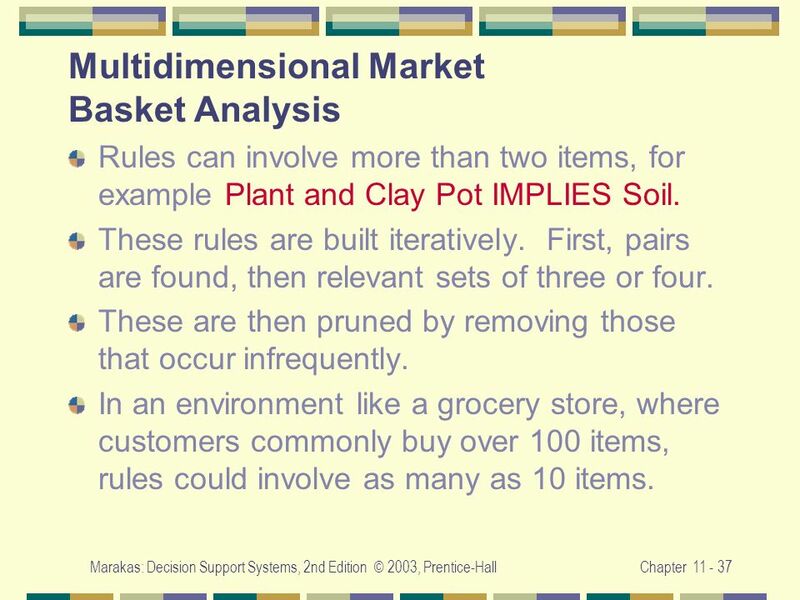 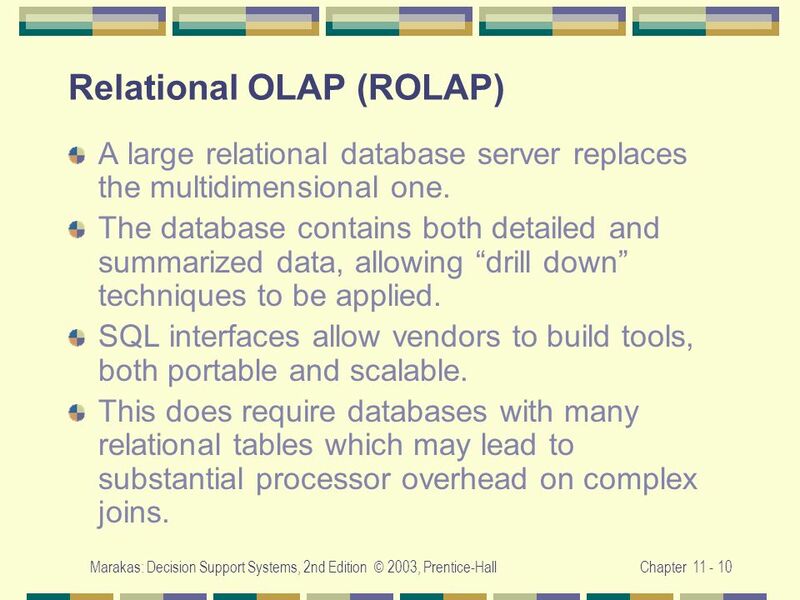 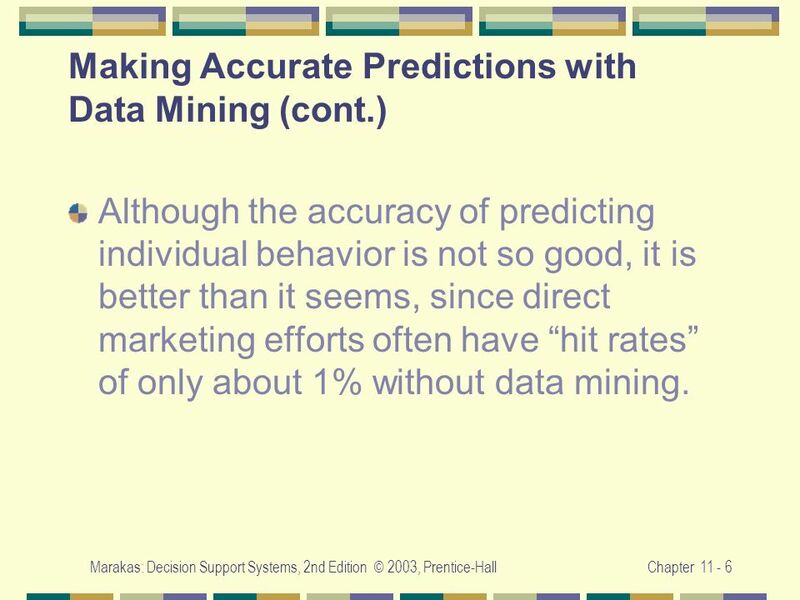 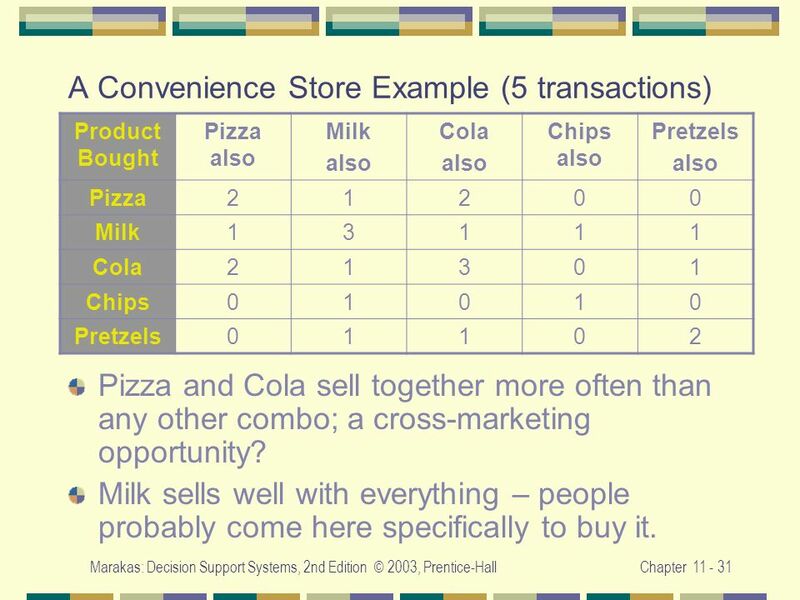 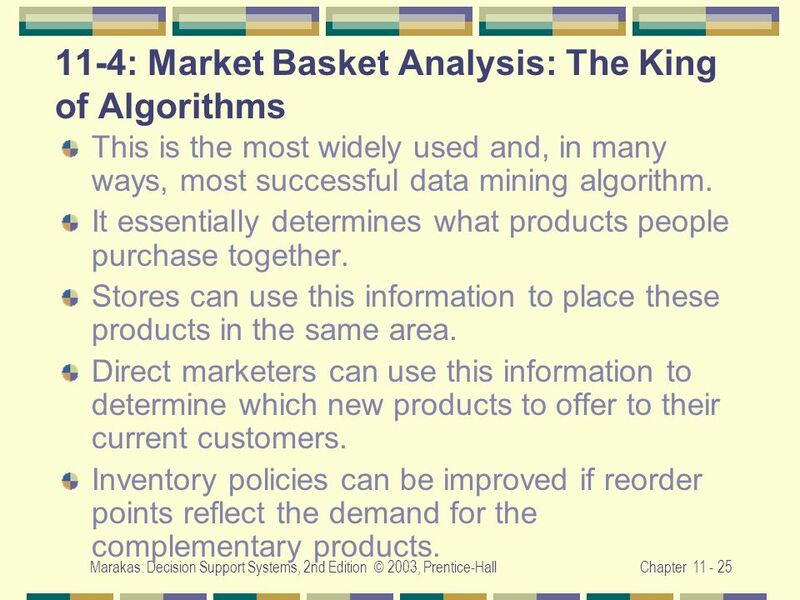 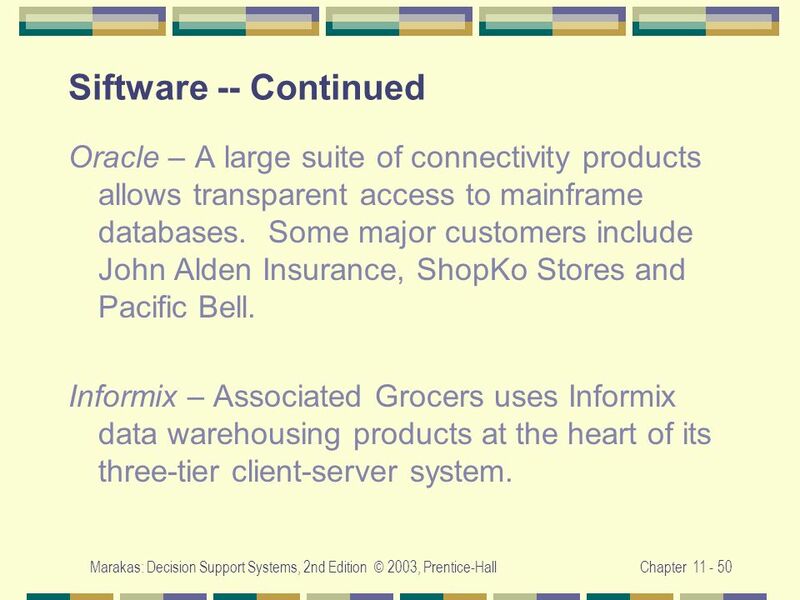 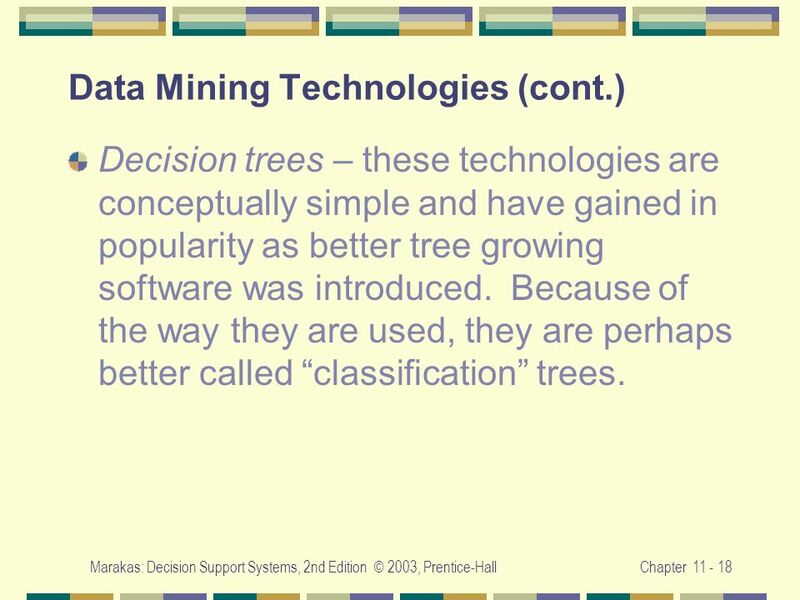 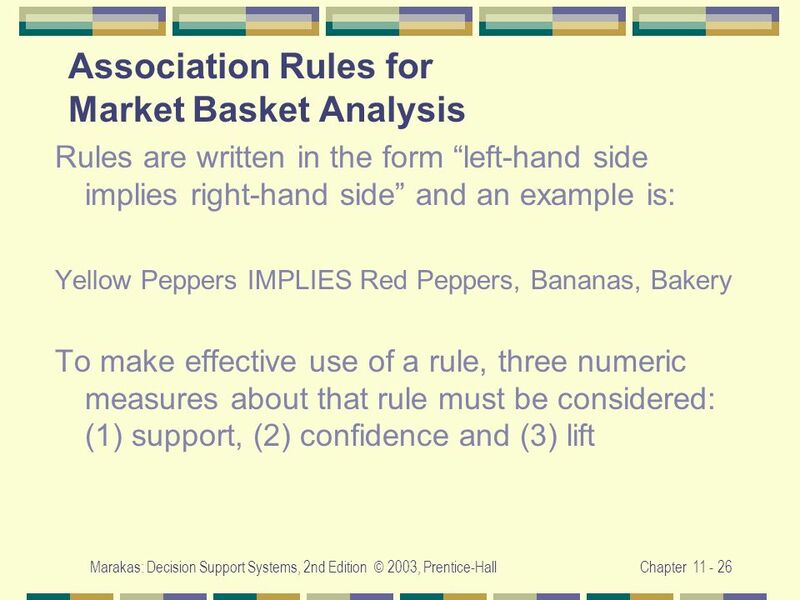 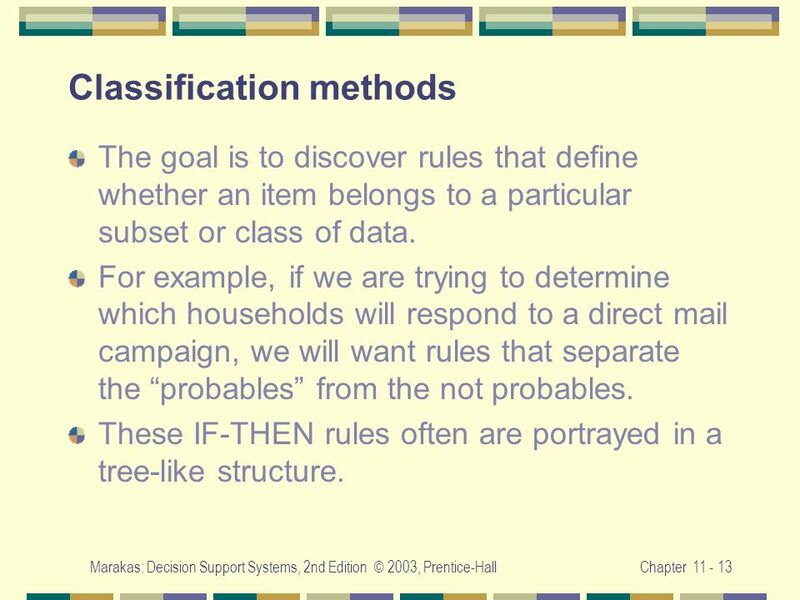 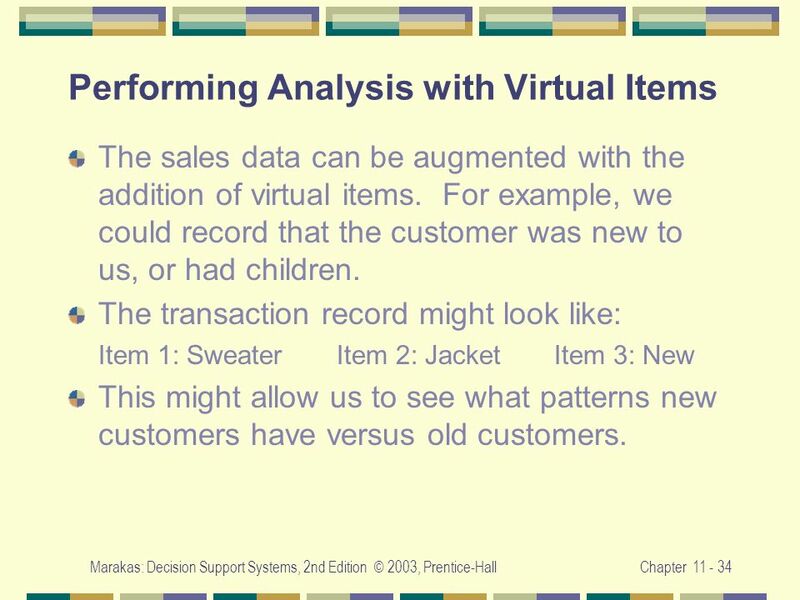 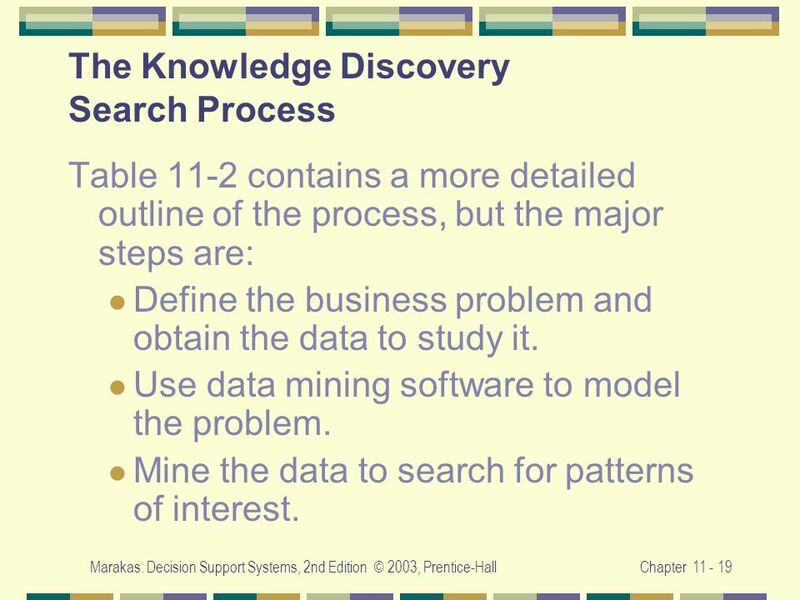 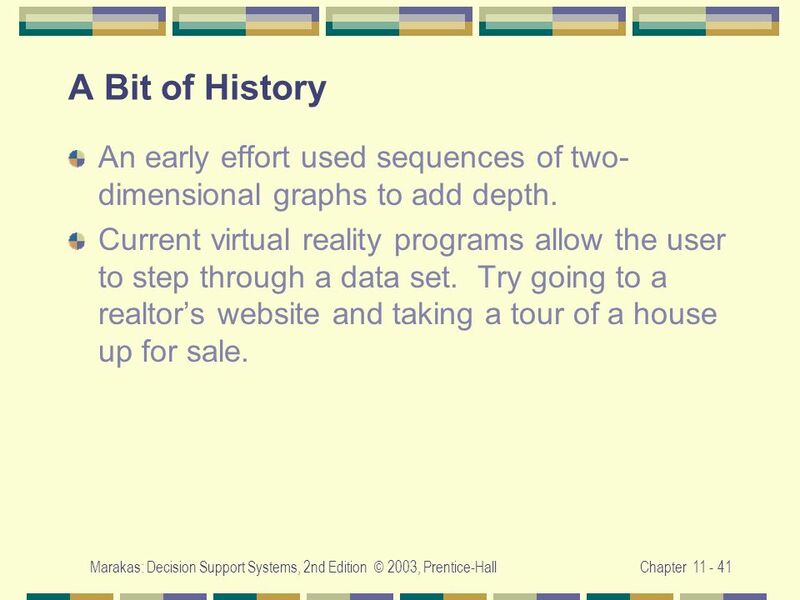 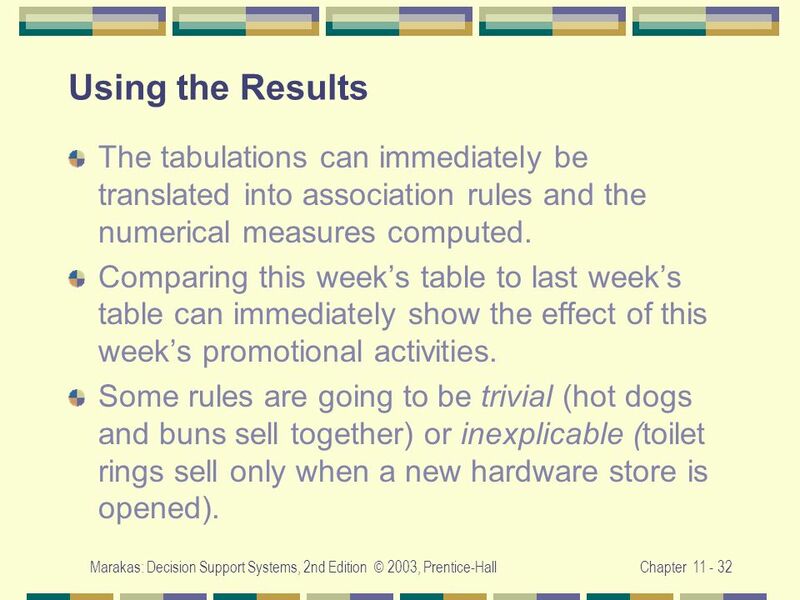 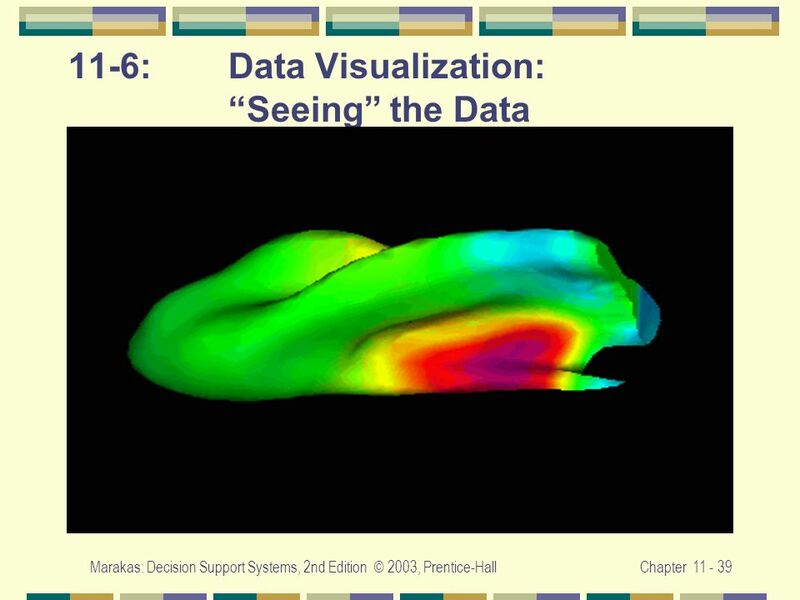 Download ppt "Chapter 11: Data Mining and Data Visualization"
McGraw-Hill/Irwin Copyright © 2013 by The McGraw-Hill Companies, Inc. All rights reserved. 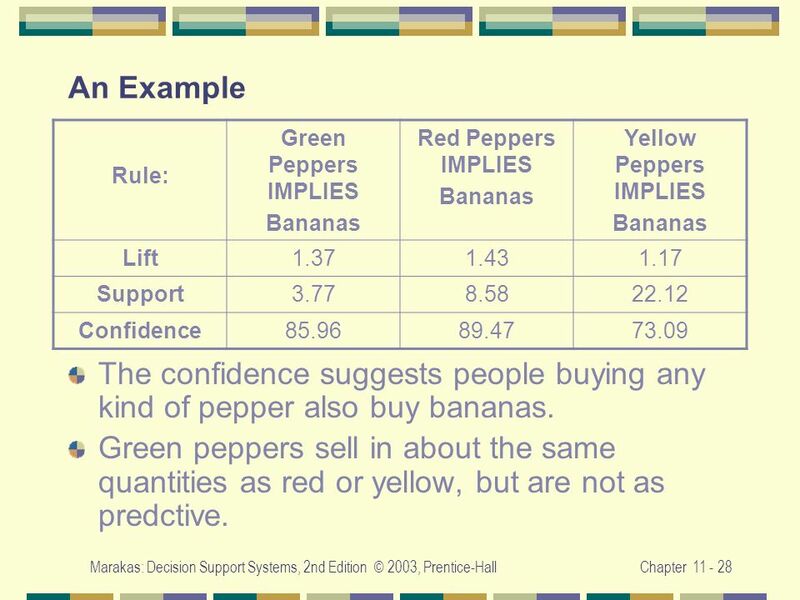 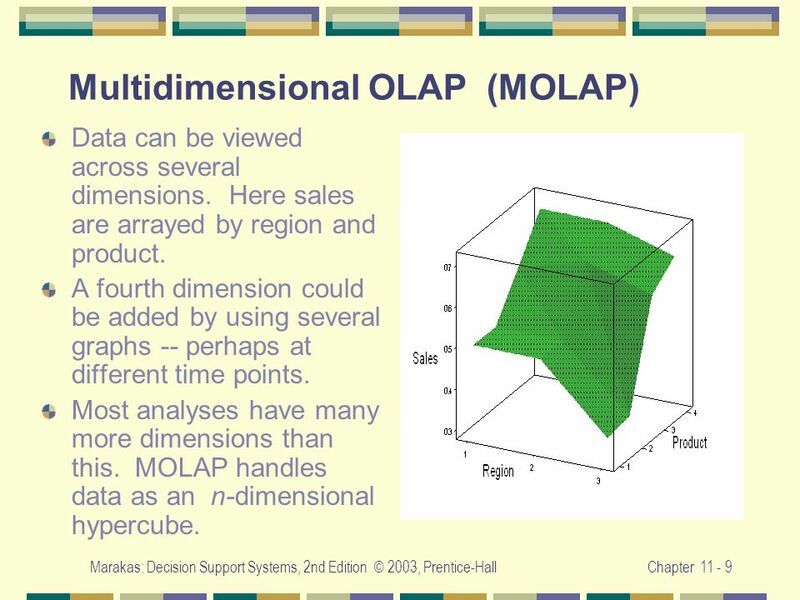 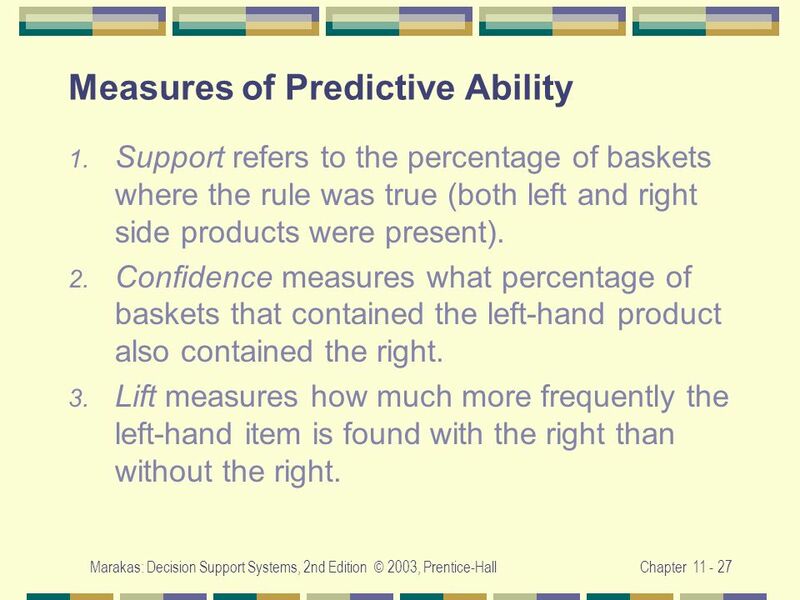 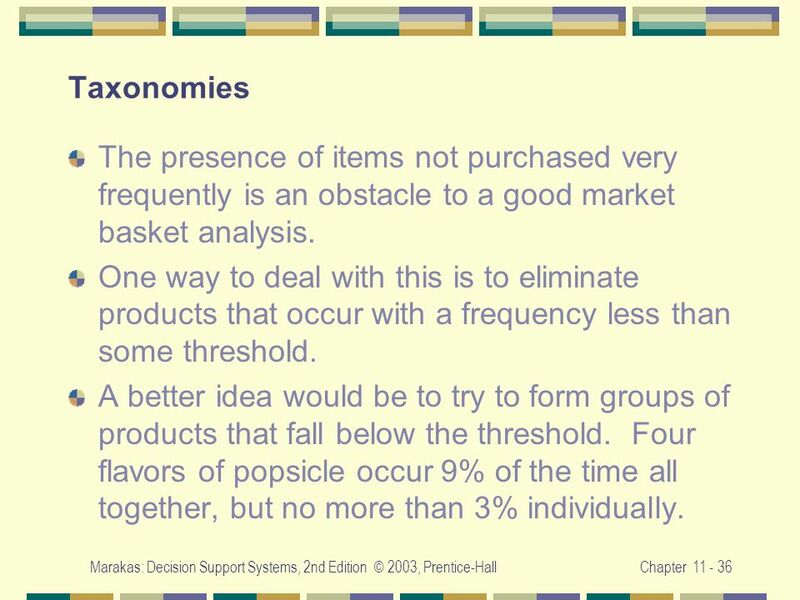 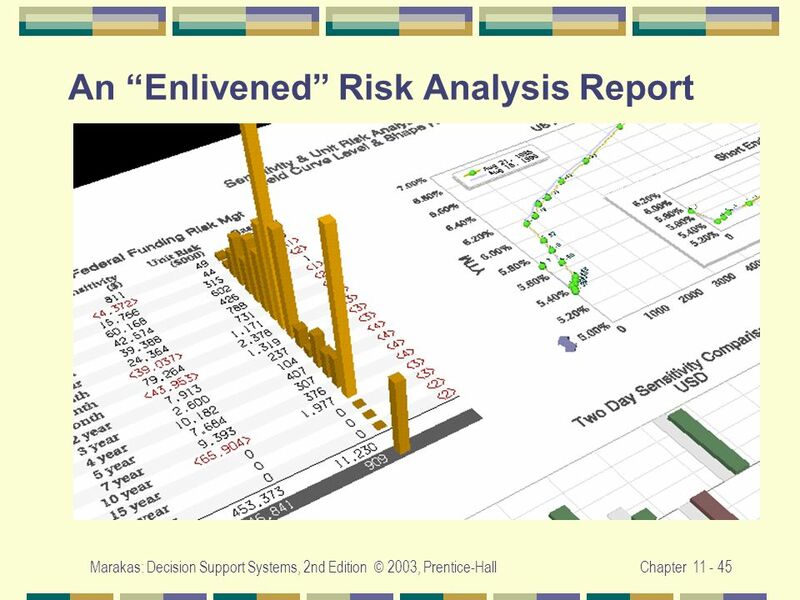 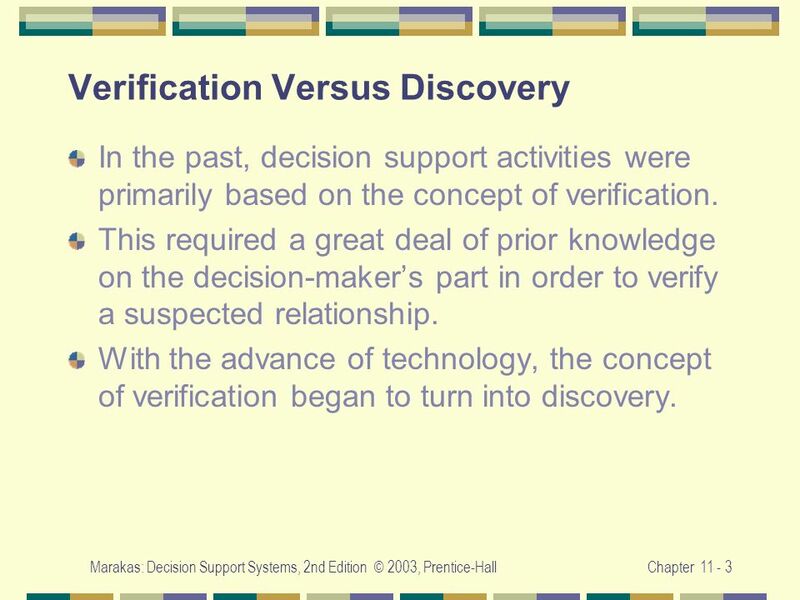 Extended Learning Module D (Office 2007 Version) Decision Analysis. 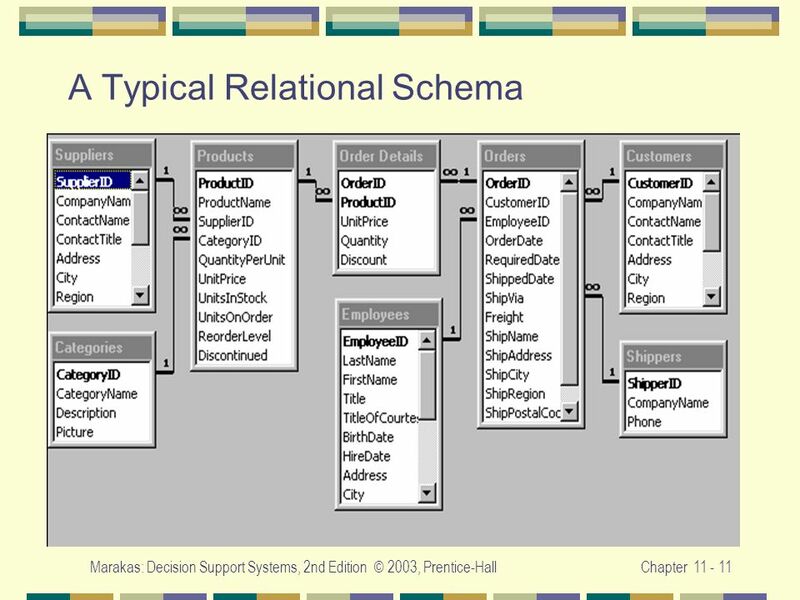 Red Tag Date 13/12/11 5S. 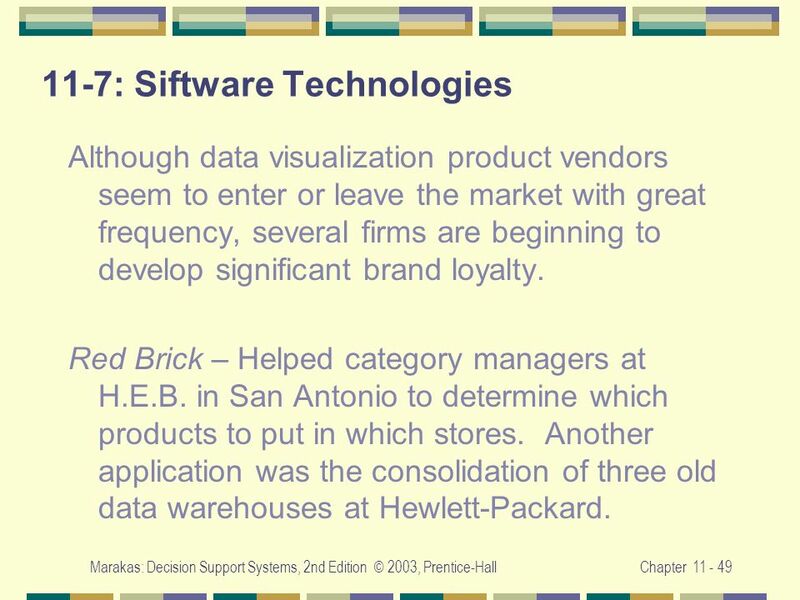 McGraw-Hill/Irwin McGraw-Hill/Irwin Copyright © 2009 by The McGraw-Hill Companies, Inc. All rights reserved. 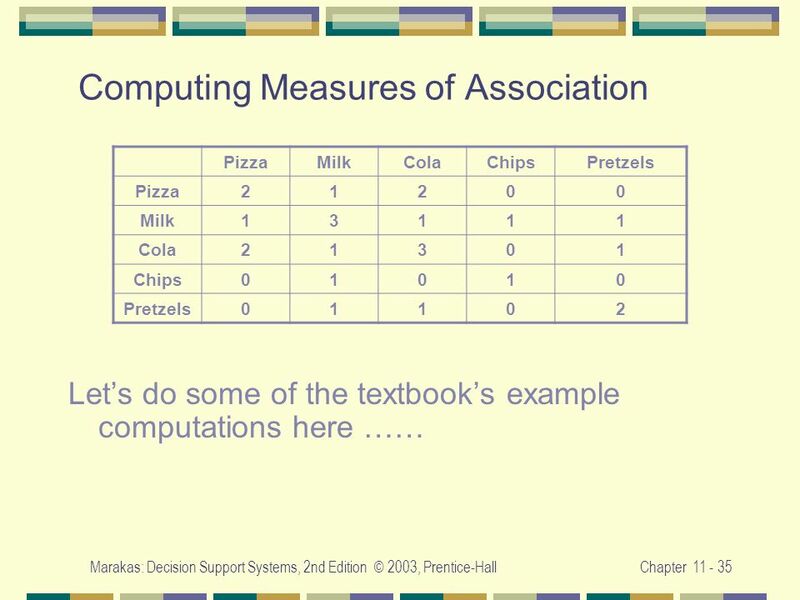 11 Data Structures Foundations of Computer Science ã Cengage Learning.